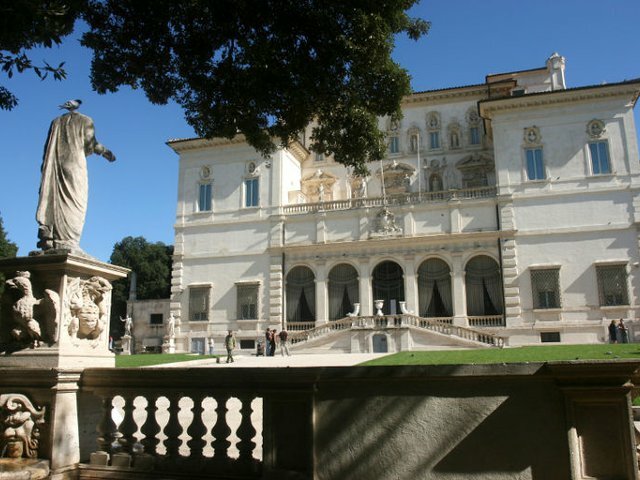 The Borghese Mansion was commissioned by Cardinal Scipione Borghese to Flaminio Ponzio and Vasanzio and built between 1613 and 1614. 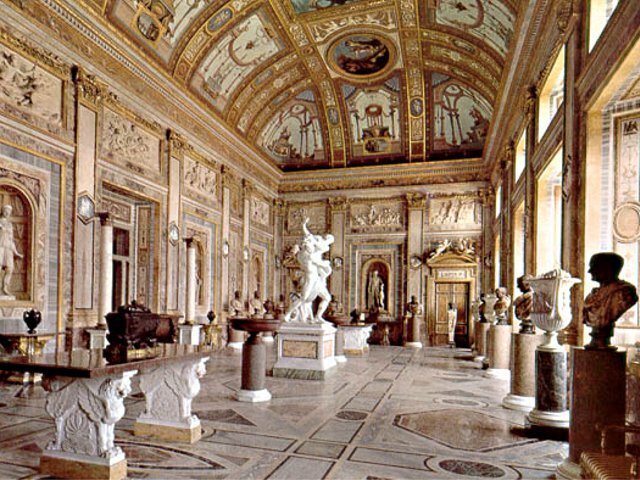 Site of Cardinal Borghese's art collection, its extraordinary masterpieces contributed to make it renowned all over Europe. 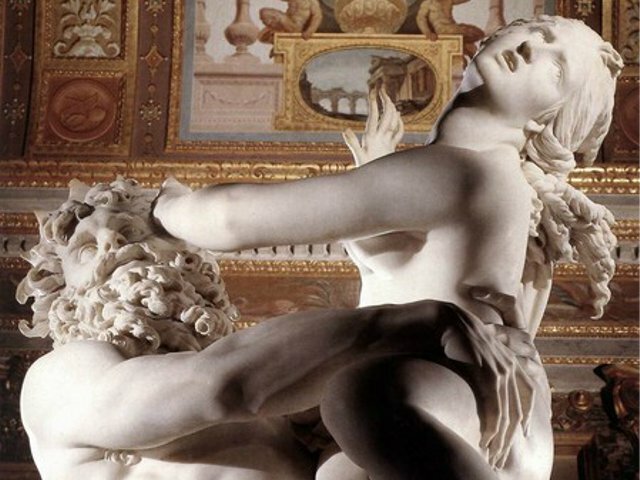 The museum houses an important collection of works by Bernini, Raphael, Caravaggio and Canova, whose Victorious Venus (1805), internationally known as Paolina Bonaparte, is the most famous piece in the museum and virtually its symbol. The visit lasts maximum 2 hours. Bags, cameras, video camera, umbrellas, baby trolleys MUST BE LEFT at the cloak room before entering the Gallery.